What? 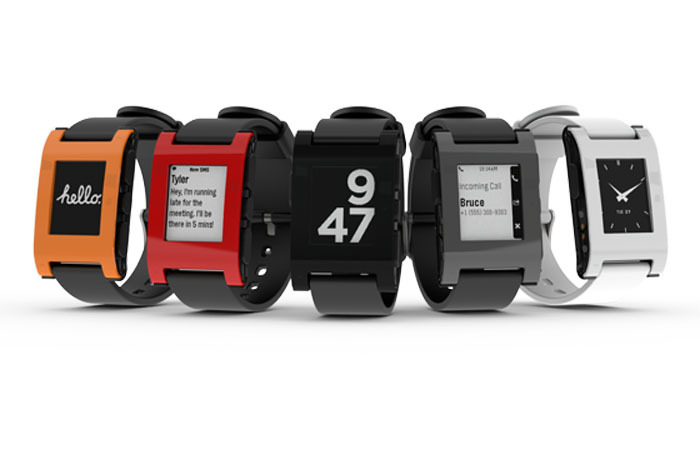 Pebble, the project that raised the most money ever on crowd-funding site Kickstarter, is finally a reality. As well as being a swim-proof watch, it also syncs with iPhone or Android devices, allowing users to wirelessly operate the phone and be alerted by incoming calls and messages. Priced at $150.